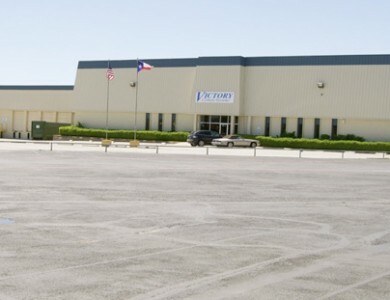 Located in Fort Worth, Texas just off I-30 with easy access to I-35 W, 1923 and 1937 Bomar Ave. are both two story tilt wall constructed buildings that have the ability for office and warehouse use along with outside storage if needed. 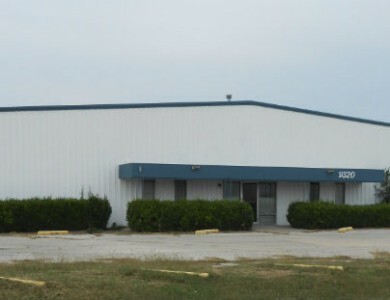 1923 Bomar is an 81,062 SF building and 1937 Bomar is a 40,221 SF building. 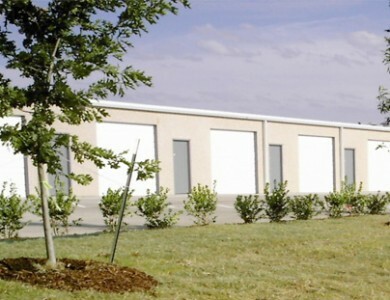 Both buildings have ample dock doors and clear heights ranging from eighteen to twenty feet.